Depend on our team to offer 24/7 lockout service in Sherwood Park, Alberta. The simplest problem with the key might lock you out. Rest assured that our experts are specialists in all key types and carry an assortment of machines and tools to handle any situation. Are you locked out due to lock issues? Don’t worry. 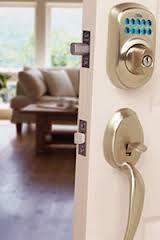 At Locksmith Sherwood Park, we handle any lock problem effectively. We guarantee expert and rapid car, office, house, and apartment lockout services. And that’s because all techs on our lock smith team in Sherwood Park are knowledgeable, up to date trained, and qualified pros. We have been servicing all lock and key types for long and put our experience to work for you. Opening the locked door during a car lockout is often half the job. In most cases, the key is not just forgotten inside the car. It’s often damaged or lost. In such cases, we can replace it. Our experts carry the ideal machinery and systems with them to program transponder keys and fix their problems. Need an office or house lockout service? Depend on our speedy response but also exceptional work. Our pro will use the right tools to open the door but also extract broken keys or repair locks. We are updated with the most recent home and commercial locks and thus can open the door without damaging the locking system. 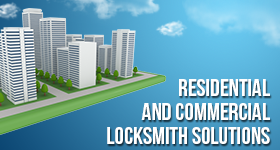 We can take care of lock problems and even rekey or change them – if the situation requires it. So, helping you during a car, home, or office lockout includes fixing problems. Equipped to replace keys and service locks, extract broken keys and program car keys, our techs will do whatever is needed to ensure security. We are the ideal team for any emergency locksmith service because we have the skills and respond quickly. Contact us for 24 hour lockout services. You can depend on us night and day to help you fast and do what’s required. Did you lock the car key in the trunk? Is the house key broken? Is the office key lost? Dial our number and we’ll take care of your trouble in no time. 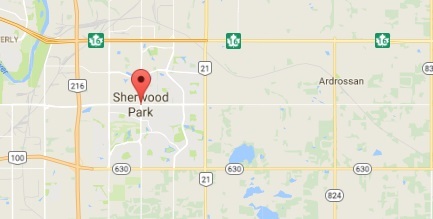 Whenever you need Sherwood Park lockout service, trust the quality of our work and speed. And call us 24/7.